It is like coming home, having a brush in my hand, painting ....I love it, it makes me happy!!! 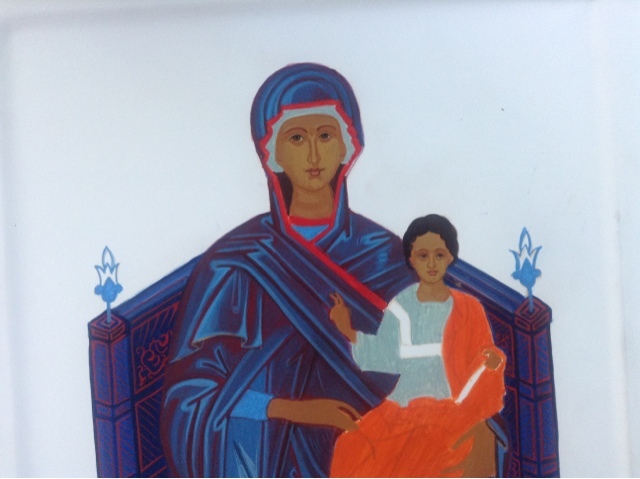 At the moment painting the icon "Mother of God Enthroned". 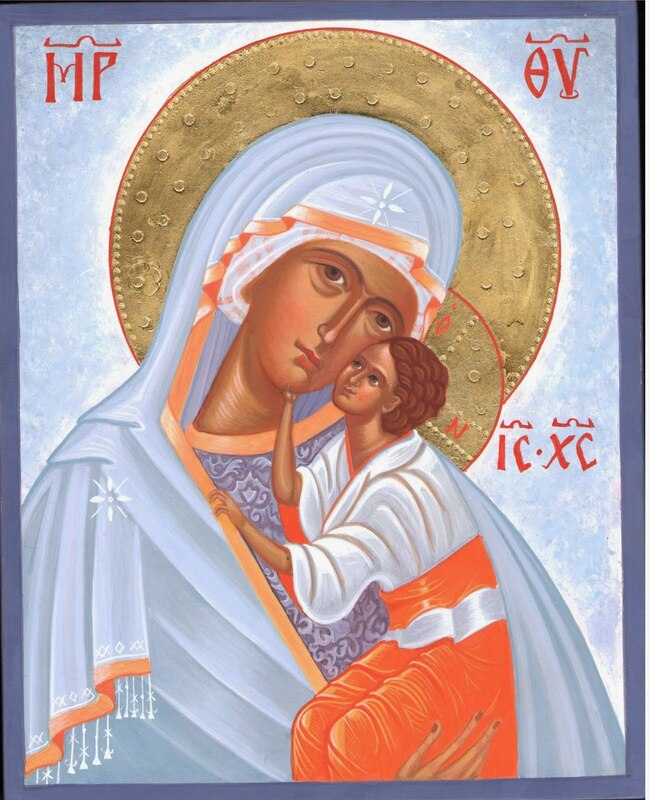 Mary opens my heart and reminds me of God's Love for us all, at all times in abundance.